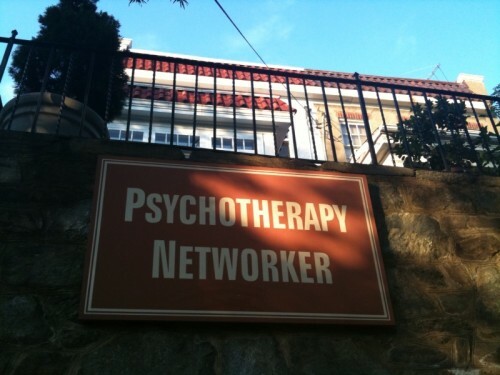 I spotted this sign up in the Palisades and it really cracked me up. Not sure it’ll make a great caption contest but I have faith. Your captions in the comments and winner picked Thursday.